Please join us at the 2019 MAF Annual Convention, hosted by the MAF SE Chapter at the beautiful Marriott Harbor Beach Resort and Spa in Fort Lauderdale! Come enjoy a day of relaxation, golf, refreshments and prizes at the MAF Central Chapter Fundraiser Golf Tournament. All proceeds will benefit the MAF Central Chapter Apprentice Programs. Registration fee includes golf, breakfast, raffle ticket and lunch. 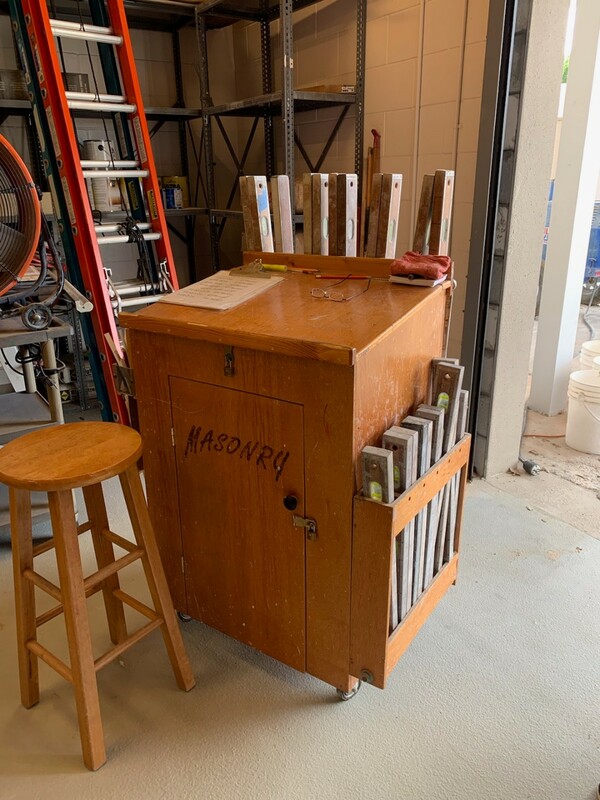 Members of the Painter family have been masons since the early 20th Century, and Painter Masonry has operated for 50 years. 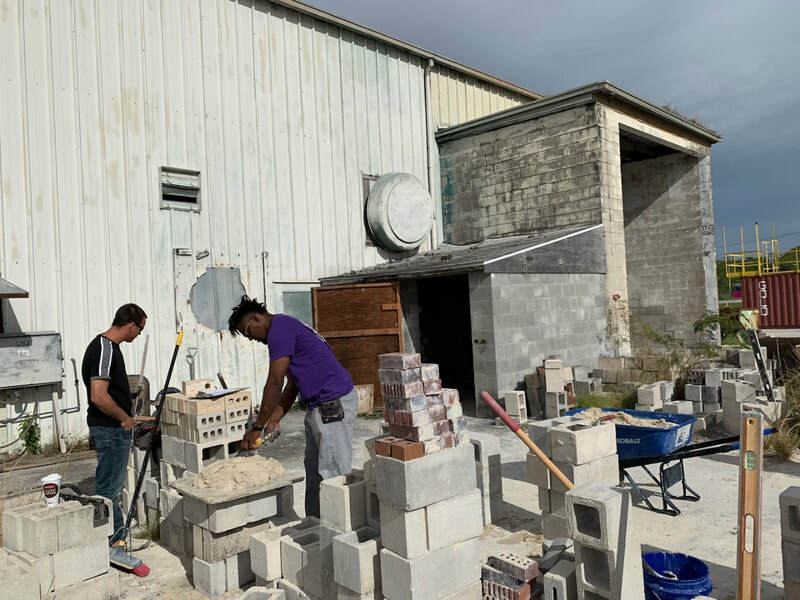 The company, which laid bricks and cement blocks for many of the buildings at the University of Florida and other parts of Greater Gainesville, won’t continue for another generation. 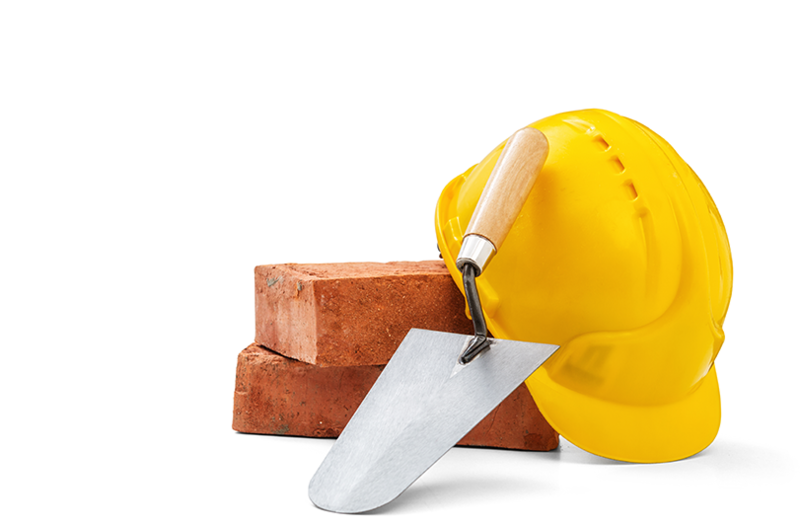 No family member is ready to continue Painter Masonry’s legacy, and none of the workers have stepped up to take over. 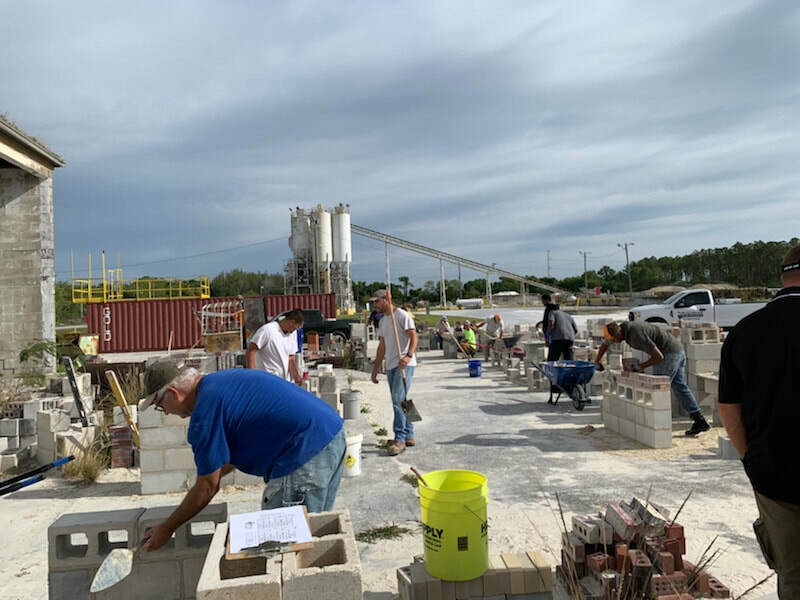 What’s more, it’s harder and harder to find workers who are willing to take on the arduous work of building the future – one brick at a time – in the Florida sun. 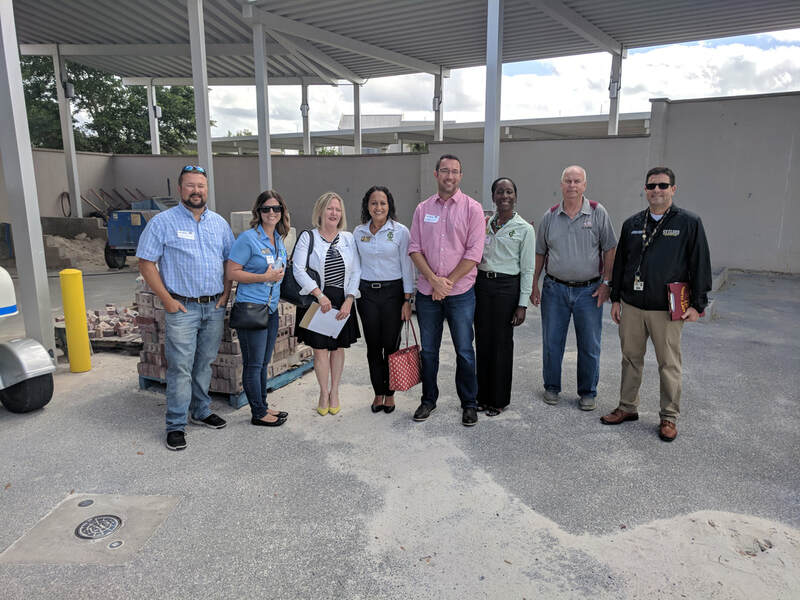 On Friday, February 8, 2019, Robert Ball, Vice President of Coastal Masonry, Masonry Association of Florida (MAF) Southeast Chapter President and Donna Hinson, MAF Executive Director represented the association's apprentice programs and masonry industry at the 1st Annual Junior Achievement Inspire Event. 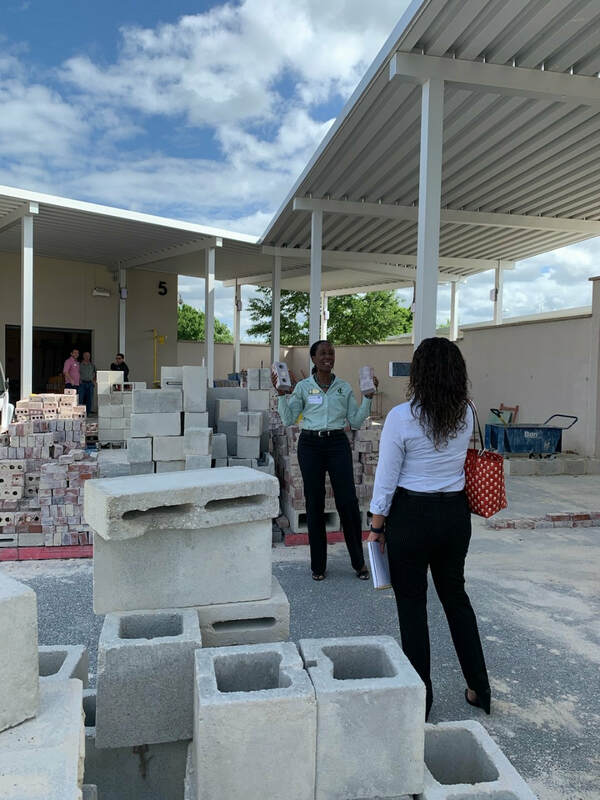 The educational job fair featured a concrete block/masonry demonstration by Central Broward Construction (Justin Lord, Owner Central Broward Construction and MAF State Board Vice Chairman). 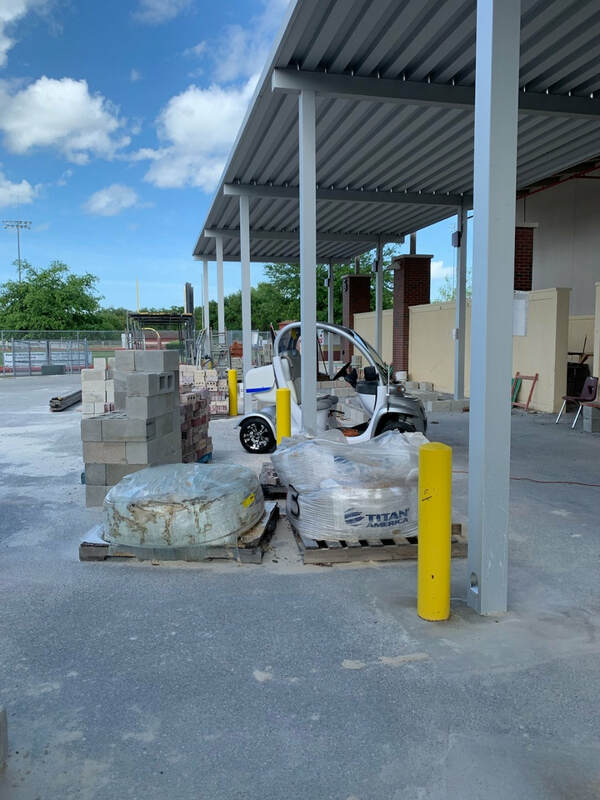 Over 2000 students attended and were exposed to the masonry industry and construction trades. 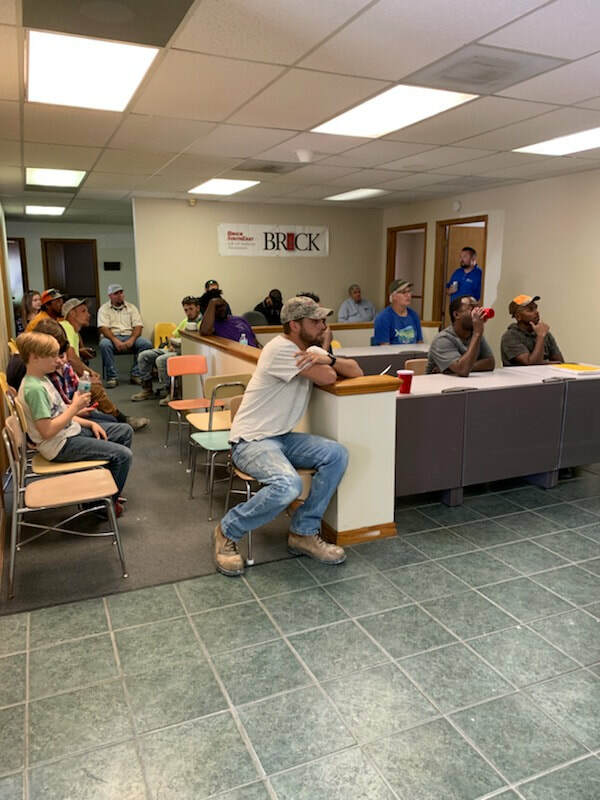 ​"Thank you for reaching out about getting kids involved in the masonry specialty, and the construction industry in general. I agree that this is a great avenue for the kids to get involved. I will be in touch in the near future about some of our upcoming events and opportunities. 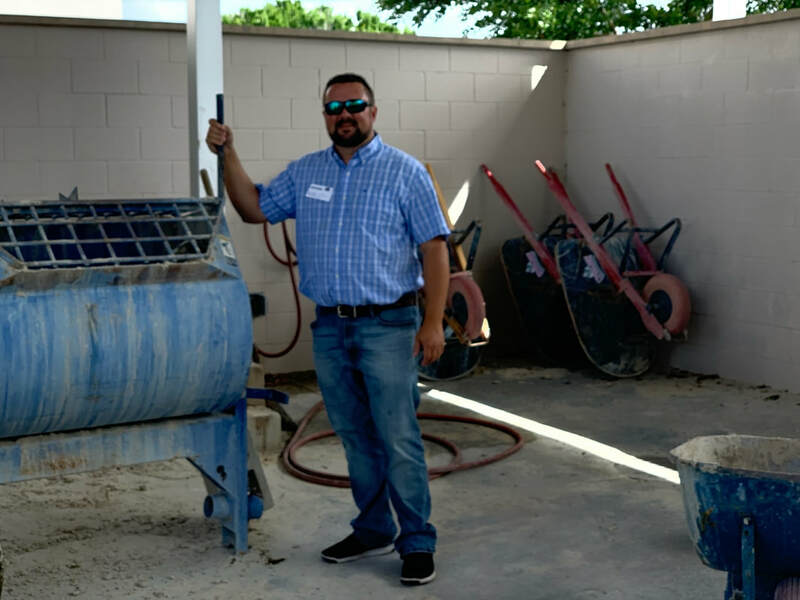 Members of the Concrete Coalition of Florida presented at the National Concrete Masonry Association's Town Hall event held on Wednesday, February 13, 2019 at their annual convention in Orlando's Lake Buena Vista resort. 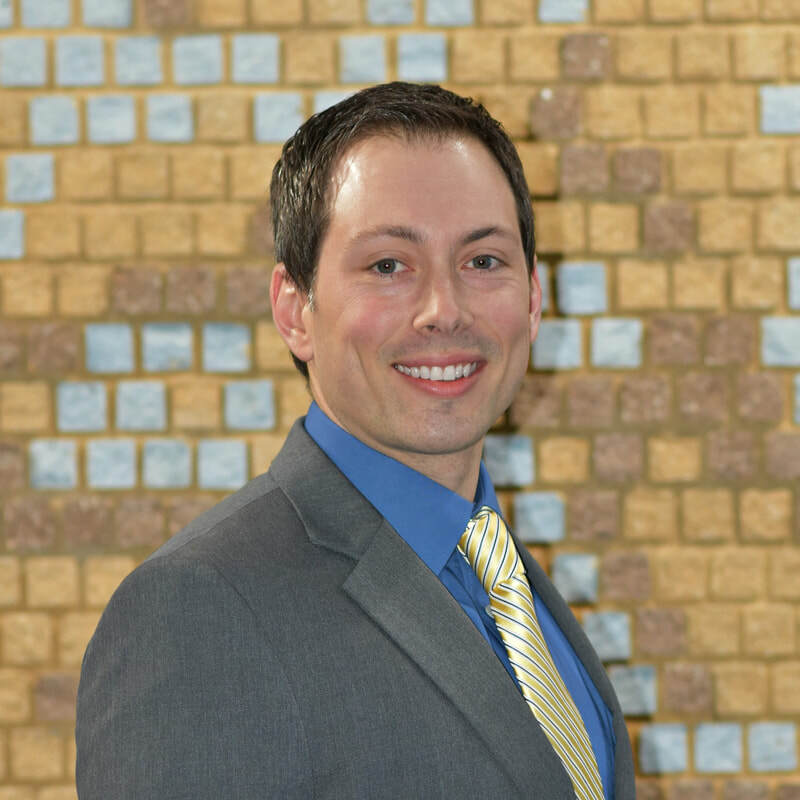 The MAF's ProMasonry Chairman and Board member, Chris Bettinger presented the accomplishments of the Masonry Association. 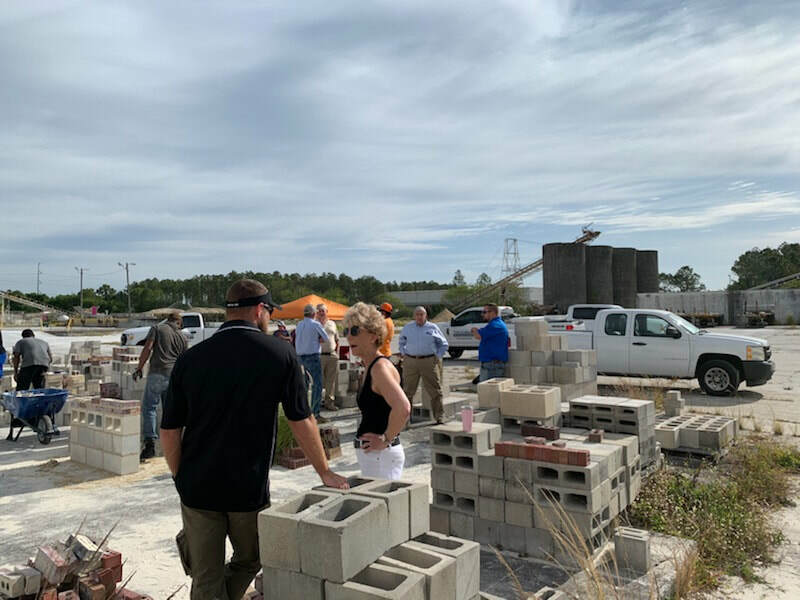 Matt Sitter, president of the Florida Concrete Products Association gave an overview of the FC&PA's BlockStrong program and Jim Painter, Executive Director of the Florida Concrete Masonry Education Council informed the attendees about Florida's state masonry check-off program. Also speaking were MAF program partner, the AIA Florida's executive Director, Vicki Long and Leslie Chapman-Henderson, Federal Alliance for Safe Homes (FLASH), the country’s leading consumer advocate for strengthening homes and safeguarding families from natural and manmade disasters. 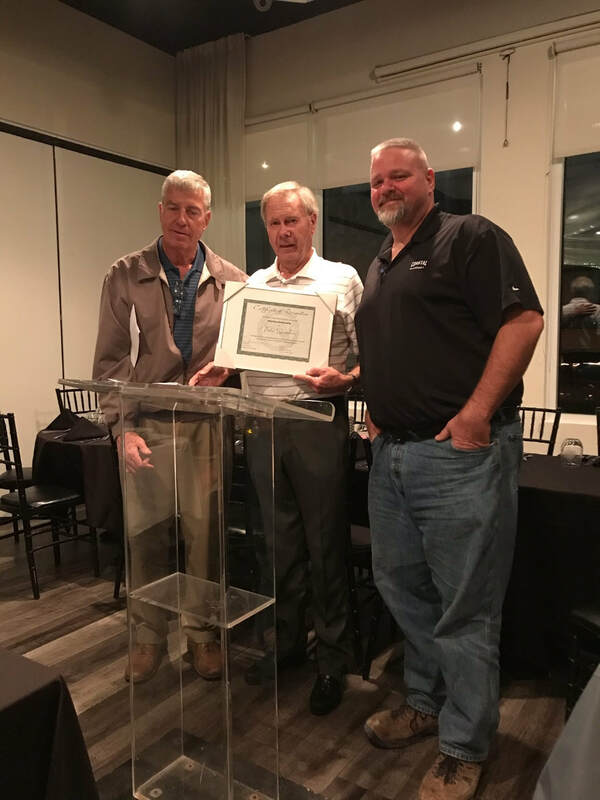 The MAF Southeast chapter honored chapter treasurer and longtime member Peter Saunders with the Masonry Association of Florida's Lifetime Emeritus Membership. 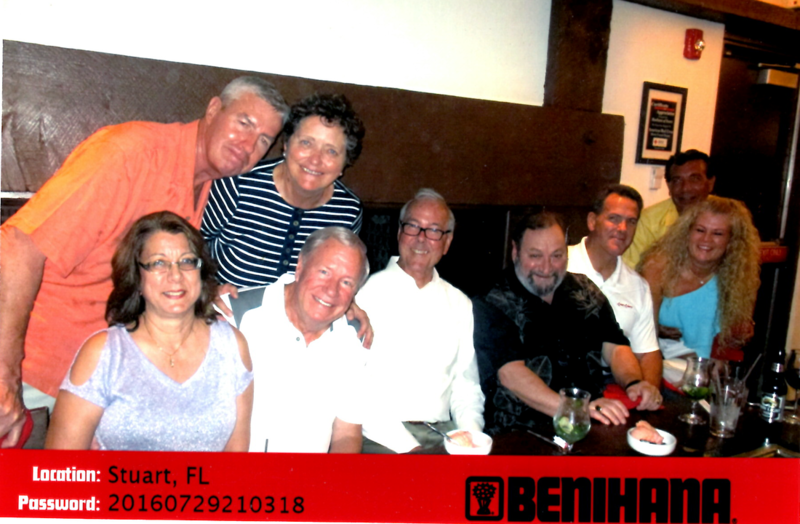 Emeritus members are those members that have dedicated many years of service to the association and the masonry industry. 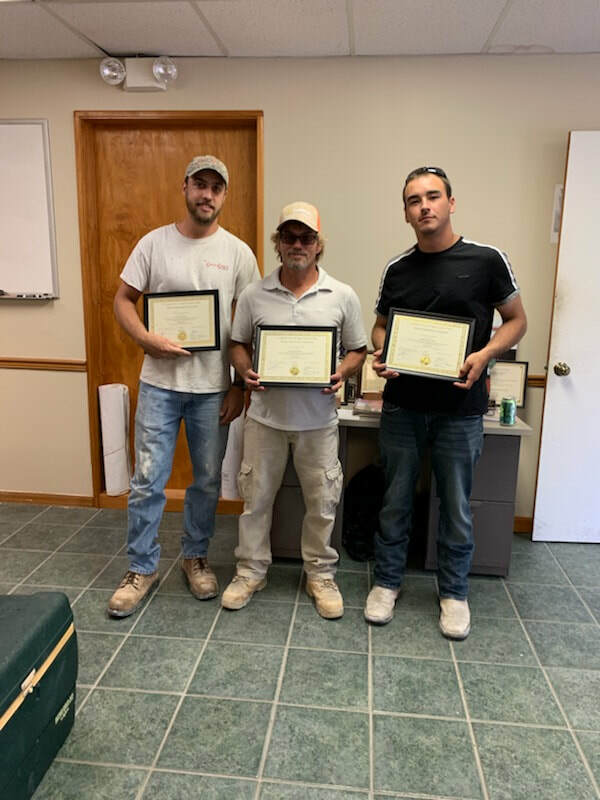 Emeritus members are nominated by their local chapters and approved by MAF State Board of Directors. 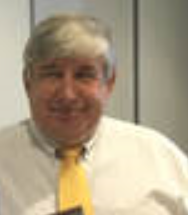 In November 2018, the board voted unanimously to award Peter for his many years of service. Congratulations Peter!